For a New You offers a comprehensive range of treatments to rejuvenate your skin and renew your appearance. You can learn more about what is involved in a particular treatment and how it works by clicking on a treatment below. 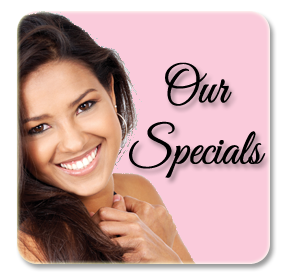 Our MedSpa in Holliston strives to help you look younger and feel better about yourself with our available services.